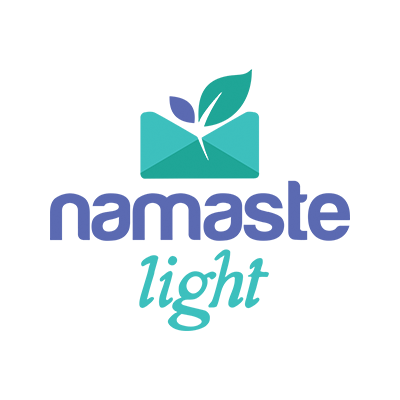 NamasteLight is an intuitive email marketing solution for yoga studios, wellness entrepreneurs and heart centered businesses who are ready to create beautiful email campaigns that drive real business results. We offer stunning yoga and wellness templates and an easy-to-use platform that makes modern functionality — like personalization, integration, and automation — accessible to everyone. And with our One Million Trees Mission, we pledge to plant a tree for every campaign you send. Join thousands of companies who have made the switch to NamasteLight for their email marketing and let’s grow a forest together!